Cleveland officials cut the ribbon Thursday on a $7.3 million new kennel for city dogs awaiting adoption. The new facility on the city’s west side has been years in the making, and the price tag has grown $2 million from earlier plans. The 15,500-square-foot building is bigger than its predecessor in Tremont at the edge of the industrial valley. The new kennel holds dogs in pods with glass doors rather than metal cages. Siedlecki said dogs are available for adoption, and there are discounted rates for the next week. Mayor Frank Jackson thanked employees and volunteers, saying the old kennel had outlived its usefulness. 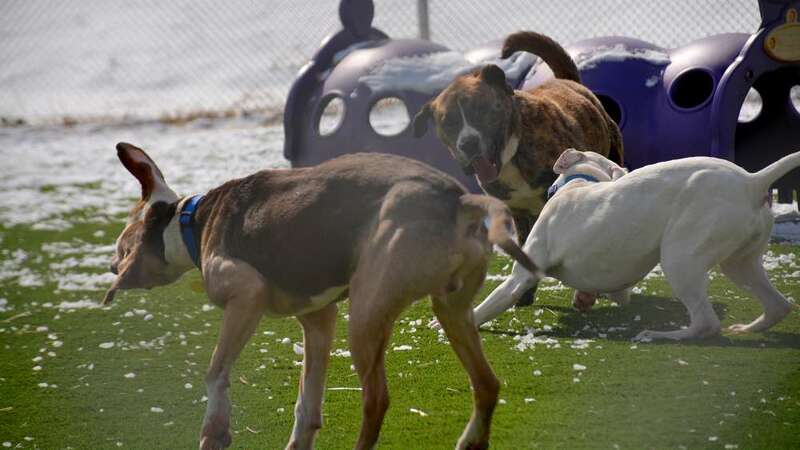 After the income tax hike passed in 2016, Cleveland doubled the number of full and part-time kennel positions to 40. As of December 2018, according to the mayor’s budget estimate for this year, 28 of those jobs were filled.